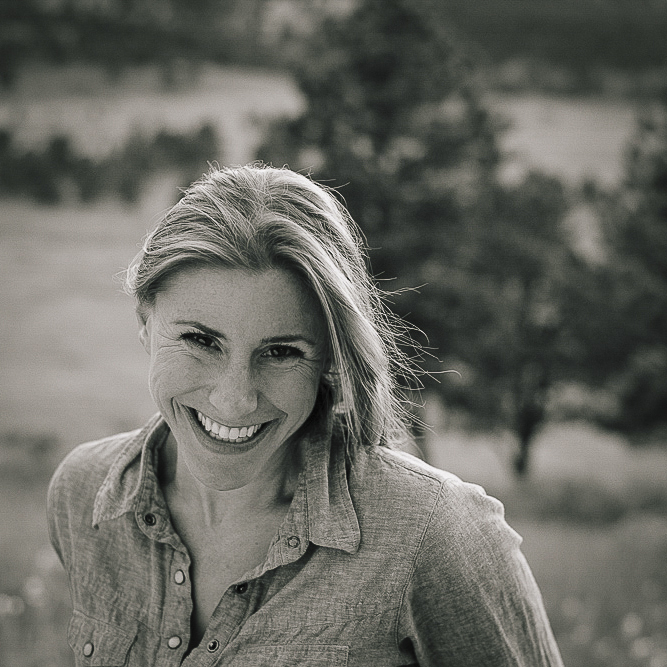 Amy is an award-winning director and producer who has earned front-row access to America’s greatest landscapes and the people connected to them, thanks to her work as the founder and co-director of National Park Experience (NPX). The series’ debut film, “Love in the Tetons,” toured with Banff, Mountainfilm, and Wild and Scenic Film Festivals. In 2014, Amy produced two shoots for The New York Times’ branded content series, “Extraordinary Journeys.” She also directs and produces content for PBS, The WILD Foundation, National Parks Conservation Association, and American Rivers. Her ability to forge strong and trusted relationships with her subjects results in powerful, in-depth interviews that drive compelling and authentic films. Dana is a visual storyteller and producer whose images grace the pages of National Geographic and publications worldwide. While working at The Charlotte Observer, Dana was among the team recognized as runner-up to the Pulitzer Prize in 2007. She’s won multiple awards, including Pictures of the Year International and the Anthropographia Multimedia & Human Rights Award, which brought her film “No Man’s Land” to human- rights gatherings around the world. She has directed, shot, and produced advocacy films appearing at live-events from packed stadiums to annual gala banquet halls. 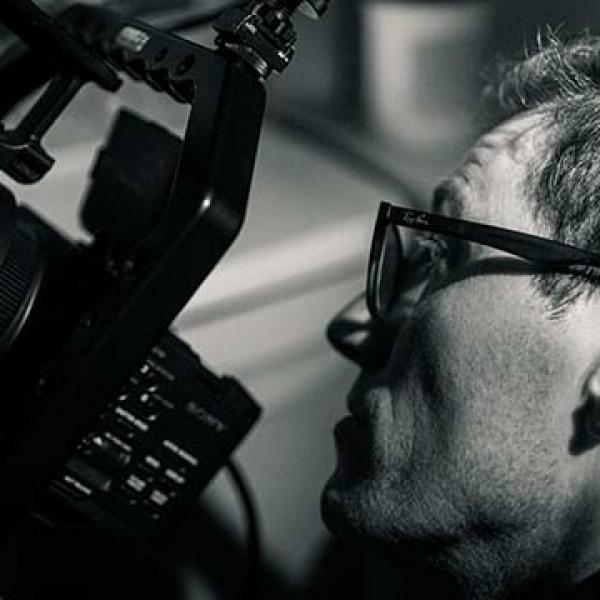 Emmy Award-winning filmmaker Darren Durlach’s career has taken him from the earthquake-ravaged streets of Haiti to the Boston Marathon finish line, where he co-directed a documentary that follows bombing survivors when they returned to finish the storied race. In 2012, he was awarded the prestigious George Polk Award with the Boston Globe Spotlight team for a documentary on the leniency Massachusetts judges show toward accused drunk drivers. Darren co-owns a video production company in Baltimore, Maryland — Early Light Media — where he directs, shoots and edits commercial projects. He is the co-director of Throw (Mountainfilm 2016). 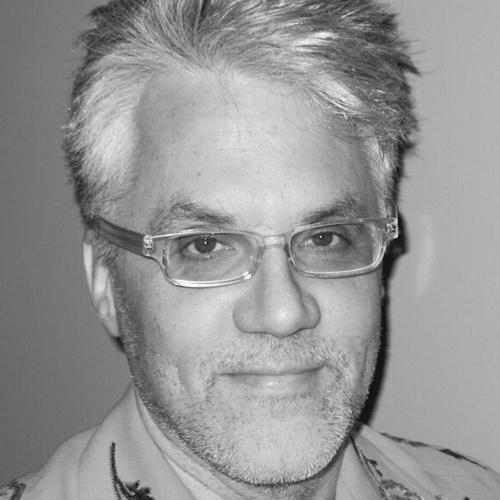 Greg Snider is an award-winning editor at Blue Chalk Media, based in Portland, Oregon. His work includes the HBO documentary feature film, "How to Die in Oregon," winner of the Sundance Film Festival Documentary Grand Jury Award and the Karen Schmeer Award for Excellence in Documentary Editing, and the influential eco-biography "The Real Dirt on John Farmer,” winner of the Audience Award at Slamdance, among others. His latest editorial achievement is the documentary feature, "The Winding Stream: The Carters, The Cashes and The Course of Country Music." In addition to his feature film work, Greg has edited many films for the National Park Service. 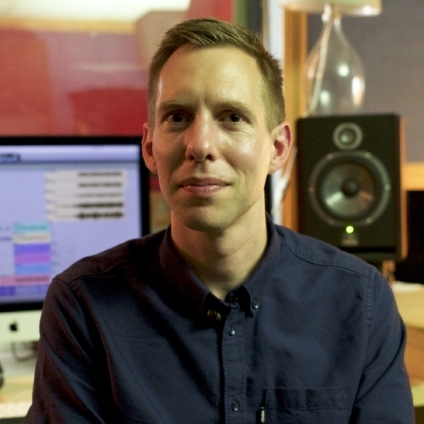 Brian Losch is a Grammy Award-winning recording engineer based in New York City. He is most known for recording orchestras, chamber, and jazz ensembles, but also regularly performs editing, mixing and post production services for music, television, and film projects. Brian has received two Grammy Awards for his work on "Winter Morning Walks" (Best Engineered Album, Classical / Best Vocal Solo, Classical). His production credits include multiple Grammy Award-winning albums: Boston Symphony Orchestra’s "Shostakovich Under Stalin’s Shadow – Symphonies Nos. 5, 8, & 9" (Best Orchestral Performance), "The Goat Rodeo Sessions" (Best Folk Album and Best Engineered Album, Non-Classical), and Steven Mackey's "Lonely Motel" (Best Small Ensemble Performance). Vanessa is the Colorado Senior Program Manager for the Southwest Regional Office of the National Parks Conservation Association (NPCA). She came to NPCA from the Gates Foundation, where she managed a portfolio of communications and public engagement grants on international development and health issues. Prior to that, she researched collaborative watershed management for the US Environmental Protection Agency and Washington State Department of Ecology, and worked on her dissertation focused on governance issues in the Upper Rio Grande basin. She completed her M.A. from the University of Washington in Environmental Anthropology. She lives in Boulder with her husband, Clark, and their two kids, Dollie and Beau.